Medical tourism industry in India is getting bigger as the country witnessed a 16% jump in arrival of foreign medical traveler in 2017. Great news for this sector which is valued at $9 billion in 2020! 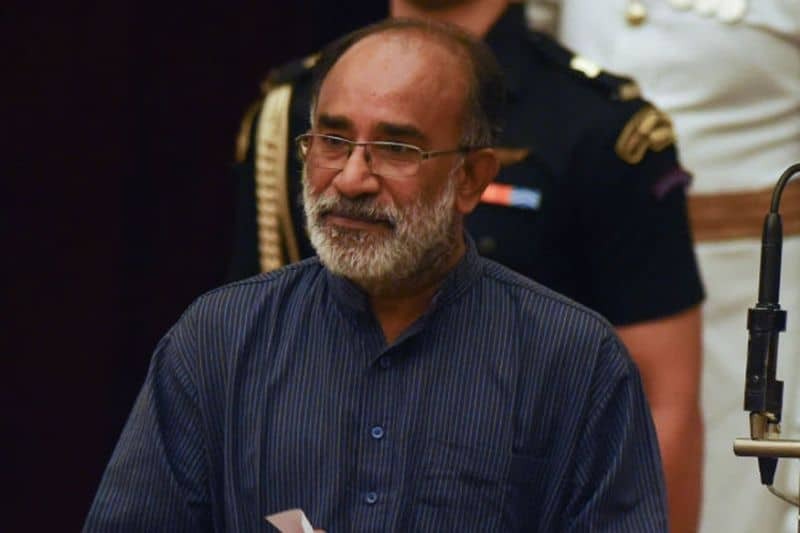 According to the words of K J Alphons, the honorable tourism minister, medical tourist arrivals in India on the medical visa is estimated to be 4, 27, 014 in 2016 and 4, 95, 056 in 2017 showing a clear 15.9% rise. Despite certain policy changes in the country, the inflow of foreign medical travelers is on the rise. Medical Value Travel is a major foreign revenue earner in India. An estimated 1, 77,874 crore INR earnings is expected from medical tourism in 2017, an appreciable rise from 1, 54, 146 crore INR in 2016. India occupies 18% of global medical tourism market as announced by FICCI and IMS Health India. The number has again established the country’s immense potential in medical tourism that can compete with any country in this part of the world in terms of providing top class healthcare support at a reasonably low cost. India occupies 5th rank globally and 2nd in Asia on Medical tourism index, according to the International Healthcare and Research Center Statistics. Much of the credit for this appreciable growth can be attributed to relentless efforts of the Ministry of Tourism in showcasing India’s medical tourism potential targeting specific traveler market. 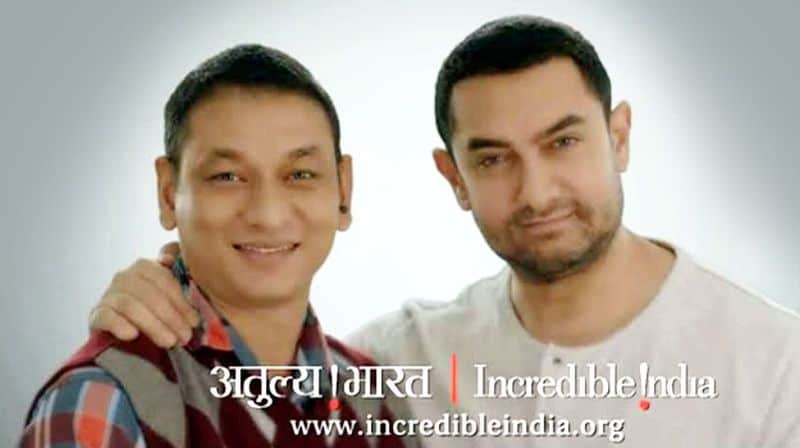 The brand ‘Incredible India’ gained immense popularity in the international market promoted through road shows and ‘Know India’ seminars. The ministry regularly releases publicity materials like brochures, CDs and films (one was recently aired in MENA market). India’s Medical Tourism has a strong presence in all social media platforms that is extending its reach out to a wider customer segment. The country offers a unique combination of advanced western medicine and the traditional medicine Ayurveda, Yoga, Panchakarma and Rejuvenation therapies carried down through generations. India’s meteoric rise in global medical tourism can be attributed to state-of-the-art medical facilities manned by reputed medical professionals and superb nursing and caregiving facilities. But this is not all. Affluent foreign medical travelers are taking interest in Asian traditional medicine for recuperation and overall wellness. India’s reputation intime-tested traditional treatments is very high all over the world. As a result, traditional therapies in high-end spas and clinics run by registered practitioners are drawing hordes of medical travelers looking for faster recuperation after going through a complex treatment. 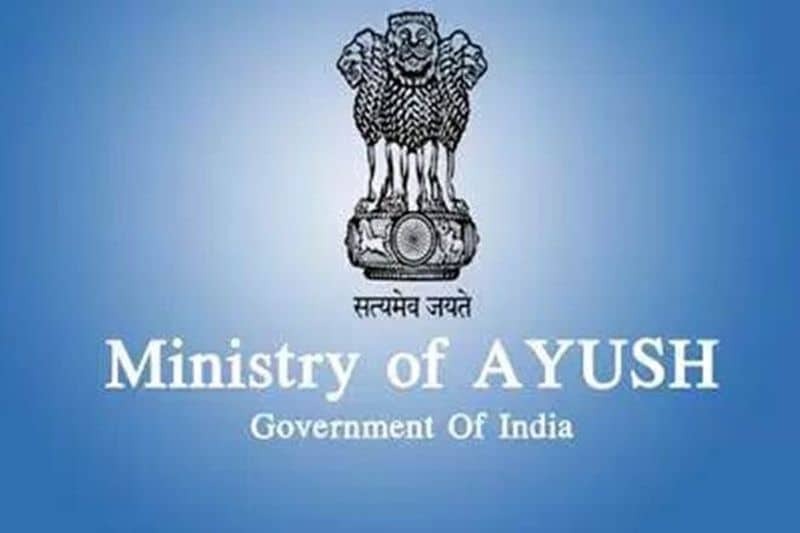 Experts believe, the government endorsing AYUSH ministry has given a big push to this sector. A plethora of alternative medical solutions are covered under AYUSH namely, Ayurveda, Yoga, Unani, Siddha and Homeopathy, which is available only in India. The ministry of AYUSH has taken an upper hand in attracting foreign medical travelers over other Asian competitors. According to a medical director of a renowned hospital, foreign medical travelers in India generally look for minimally invasive treatments and Ayurveda, which is an integral part of the AYUSH. Transparency in treatments and pricing erases apprehensions from foreign medical travelers. It is vital for building trust and reliability among foreign patients. 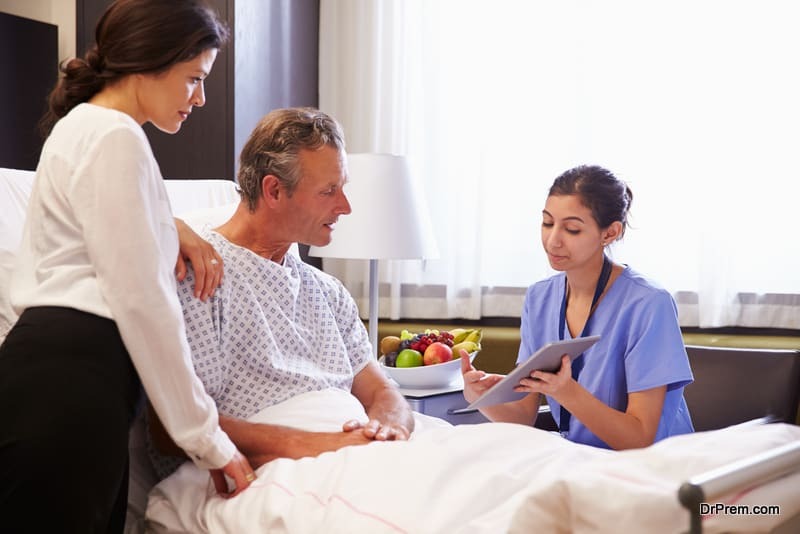 Standardizing the cost of treatments and services in the sector has proved beneficial for India’s medical tourism, a feature absent in many popular destinations. The country has identified its strong potential in medical tourism and is committed to preventingany malpractice and discriminatory rules that can create a dent in the credibility of service. To guide foreign medical travelers with the best services and packages, the government of India has created a dedicated institutional framework with the formation of National Medical and Wellness Tourism Board. 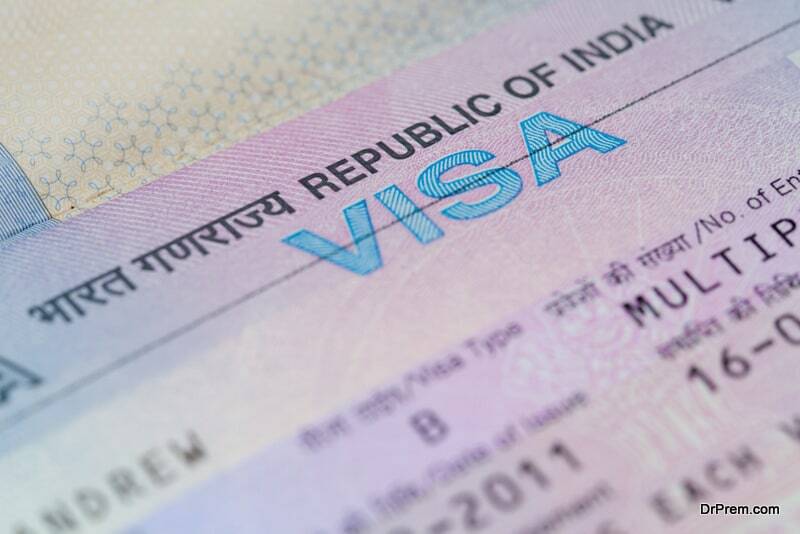 To facilitate hassle-free travel for medical travelers, the government of India has expanded e-tourist visa to travelers visiting India for medical purpose as well. Travelers willing to avail short duration medical treatments can avail e-visa and stay for 60 days. The government also has provision for a special medical visa for foreign patients and attendants accompanying them that allows a non-stop 6-month stay in India. With such continued efforts from the government, India’s medical tourism is poised to witness a more-than-expected growth in coming few years.